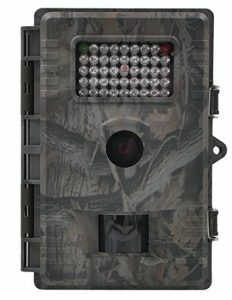 On Amazon right now you can get this nice XIKEZAN 1080P HD Wildlife Trail & Game Camera 12MP Motion Activated Low Glow Infrared Night Vision Home Security and Hunting Cameras with 42pcs IR LEDs for just $67.99! This is a 40% savings and it ships free! This is perfect for fall hunting season.